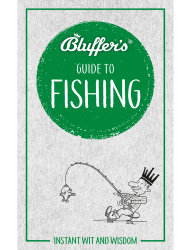 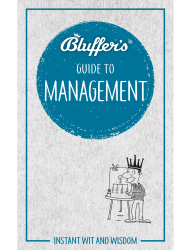 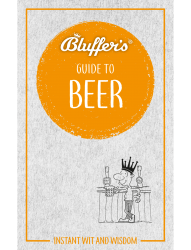 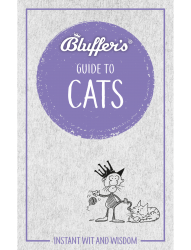 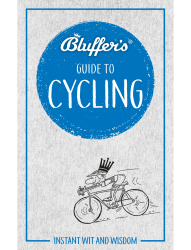 Instantly acquire all the knowledge you need to become an expert in the arcane and labyrinthine game of cricket, with The Bluffer’s Guide to Cricket. Never again confuse a square leg with a very fine leg, a doosra with a jaffa, or a long hop with a leg break. 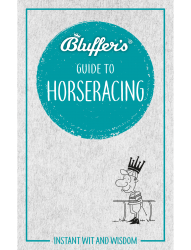 Whether it’s a tricky-to-buy-for relative, a work colleague or your other half, there’s a Bluffer’s Guide to suit their interests. 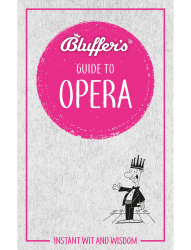 The pocket-sized books cover everything you need to know in witty one-liners and dazzling trivia. 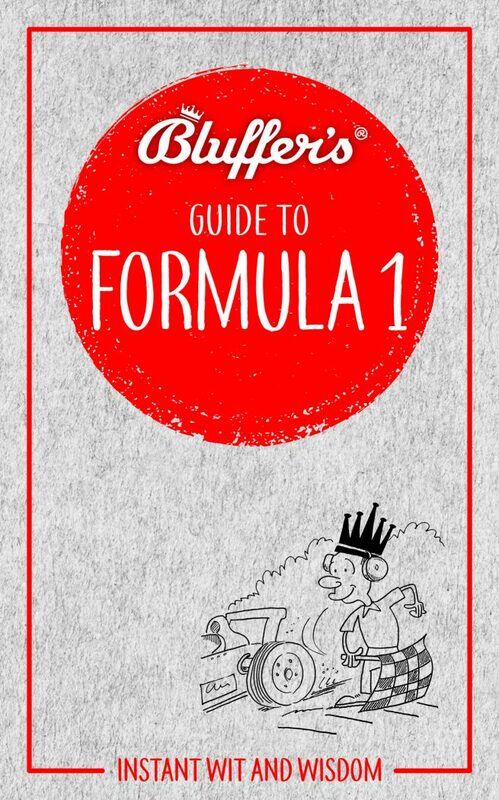 It’s a way to achieve immortality – and a 10% discount.